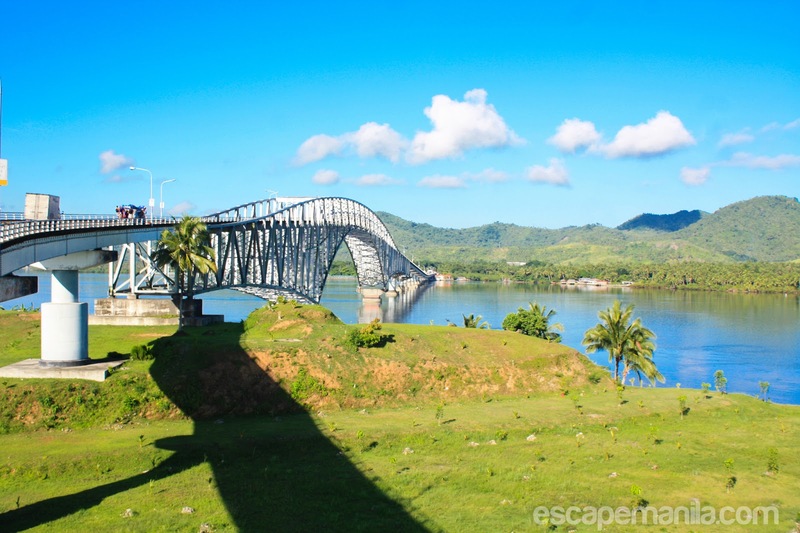 The first time I visited the San Juanico Bridge was at night time so I wanted to revisit it during day time to capture another angle with the sun and the blue sky. I was right, its beauty during day time is so captivating. 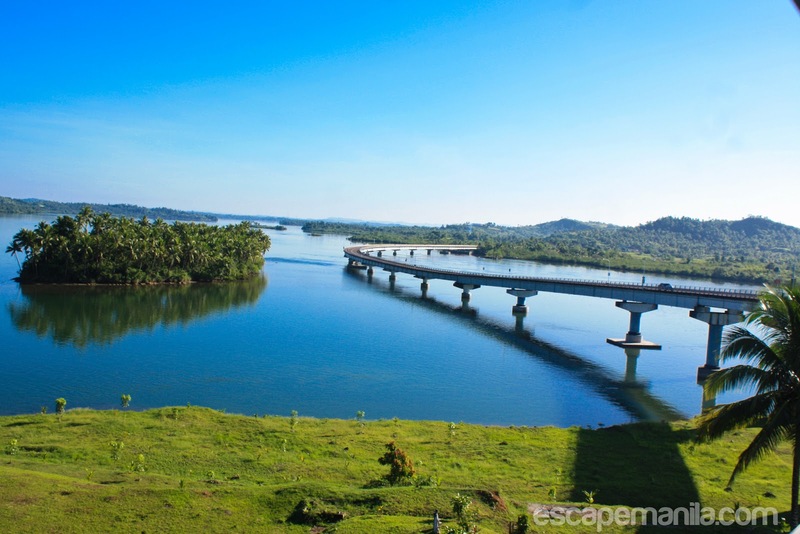 I was really glad I had another chance to visit and cross the San Juanico Bridge the second time around. 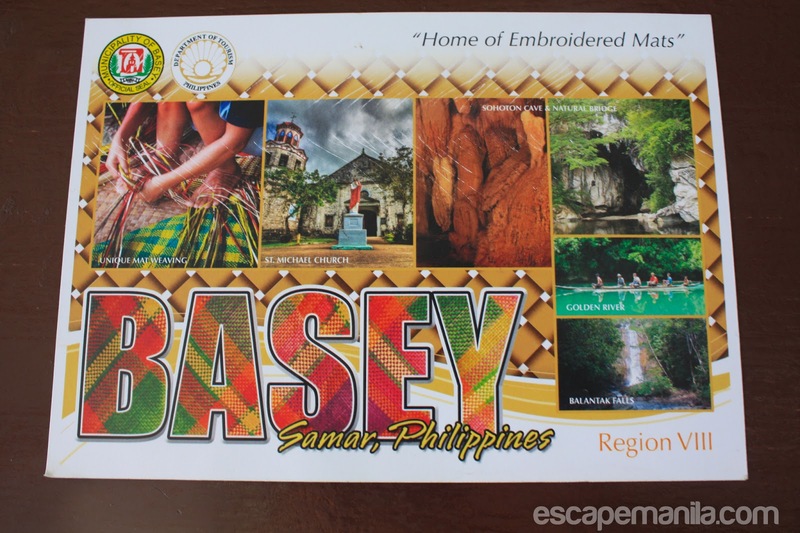 We did not pan of going to Basey (pronounced as Basai) but when we saw the signage that it was only 12 kilometers, we decided to pay a visit. We noticed that the passenger vans going there from Tacloban were already full so we decided to talk to a habal-habal driver and he said he can take us there for P200. How is that possible? We told him it is only 12 kilometers and he is clearly overpricing. 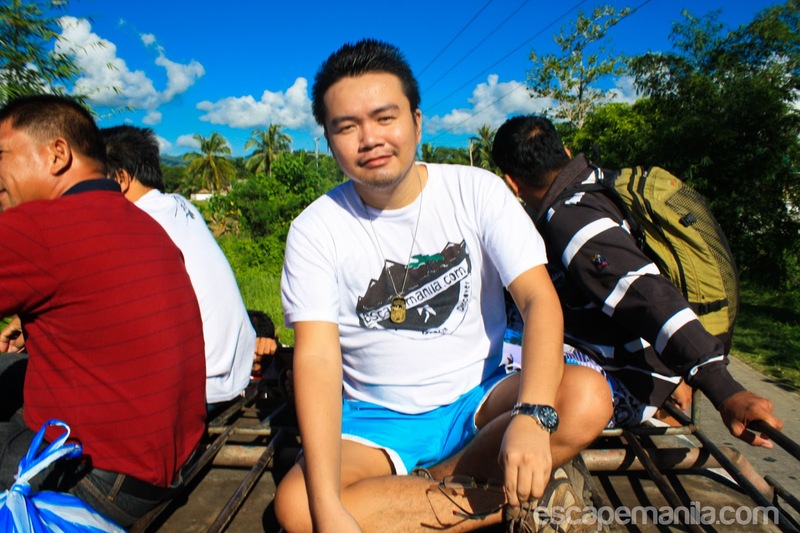 He does not want to negotiate so we back-off and decided to wait for a passenger jeepney to arrive. After few minutes, a jeepney has arrived but it was also full. We decided to take it and stayed at the top of it. It was just about 30 minutes ride from the Samar side of San Juanico Bridge. 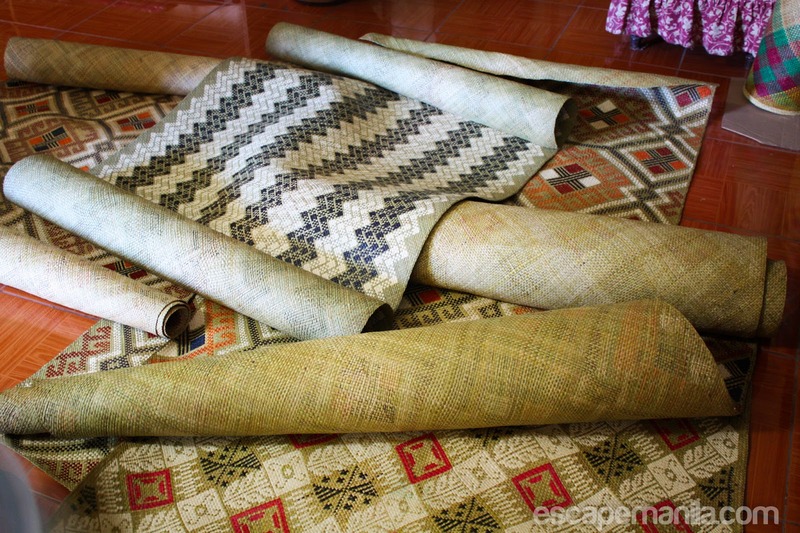 We do not know what to see there, one thing that Nath knew was they make good mats in Basey. 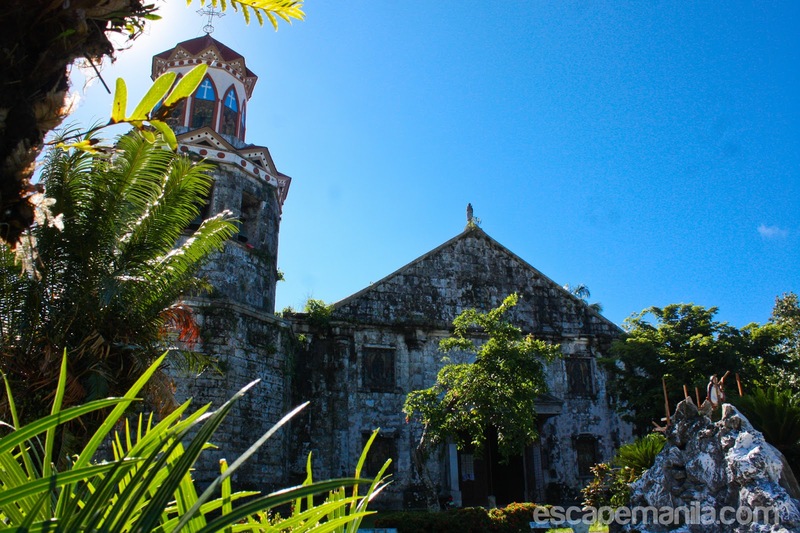 We saw a stair from the place we alighted and it looked interesting so we walked up and saw the Basey Church also known as the St. Michael Church. I felt so happy when I saw a NHI marker. 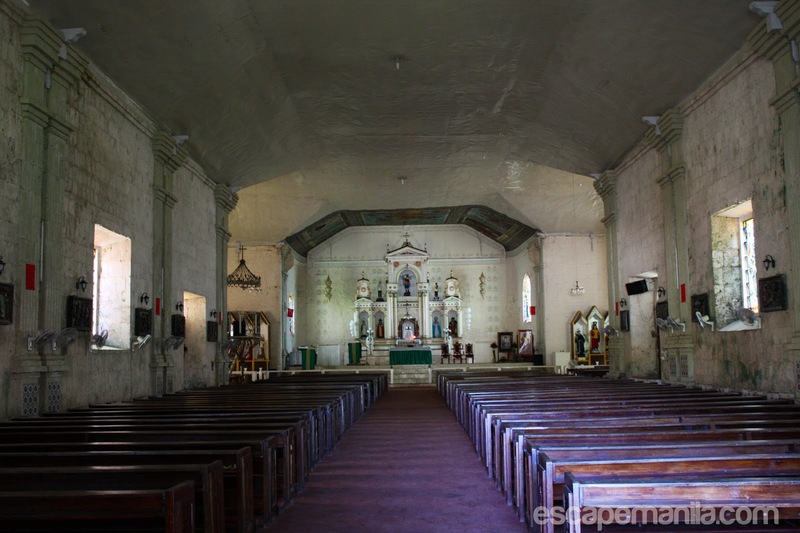 I did not know that there is actually an old church in the town. We took some photos and headed to the place where we can buy embroidered mats. 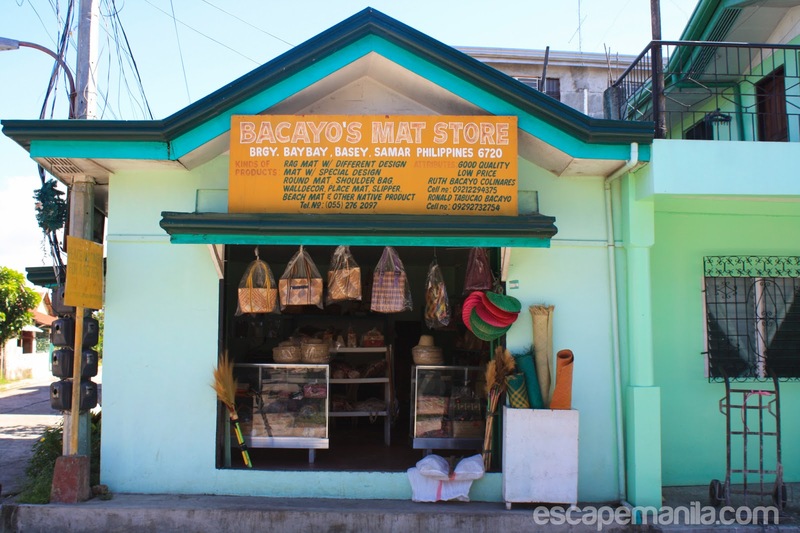 We asked around where we can buy quality mats and a local pointed us to the Bacayo’s mat store. 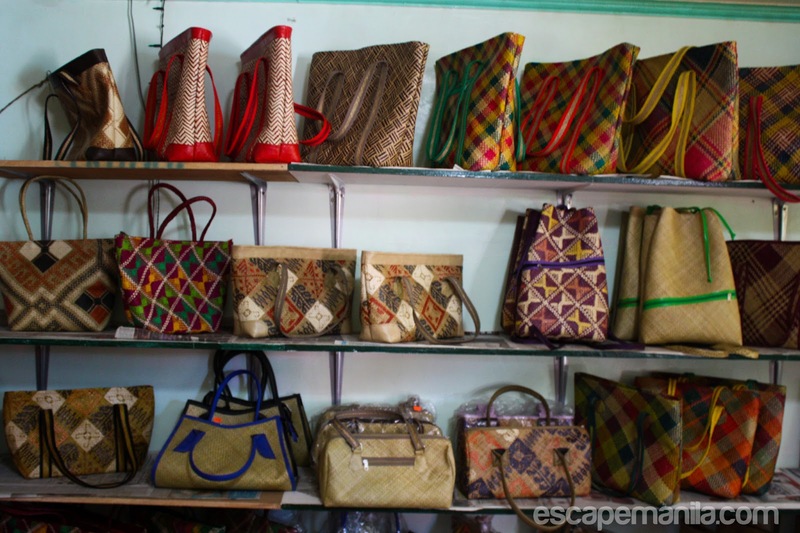 We later found out from the local tourism staff that Delsa’s, the store across the Bacayo’s offers more mat options at a cheaper rate. 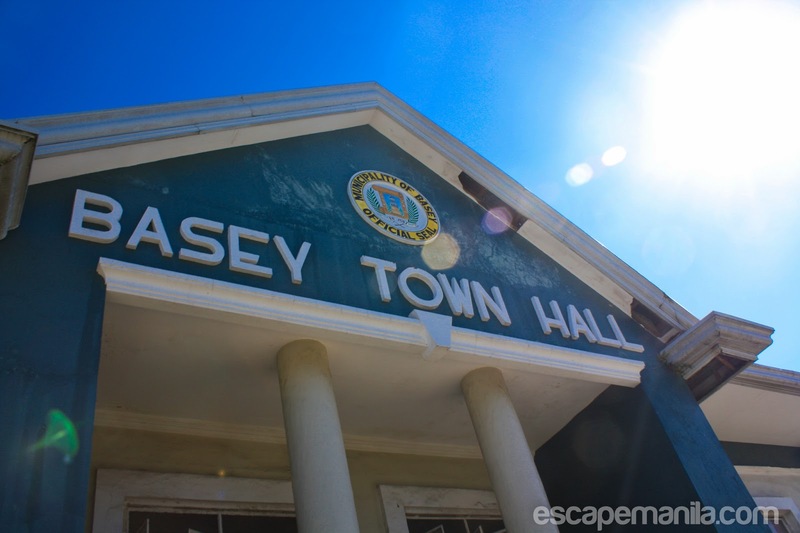 Mini buses, jeepneys and vans going to Basey from Tacloban are stationed in the Tacloban Bus Terminal. Fare ranges from P25-P30 and travel time is around one hour. Onga eh, bare kasi ang facade sa Delsa's kaya di kami pumasok. anyway sa susunod nalang.